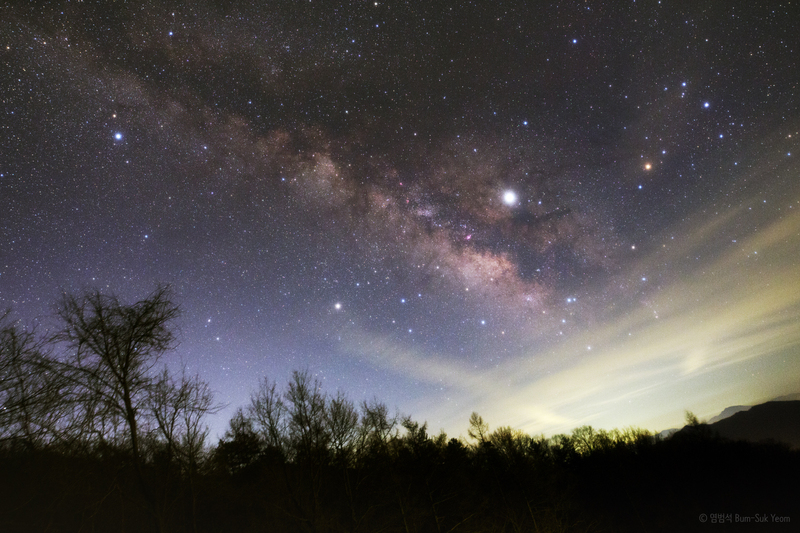 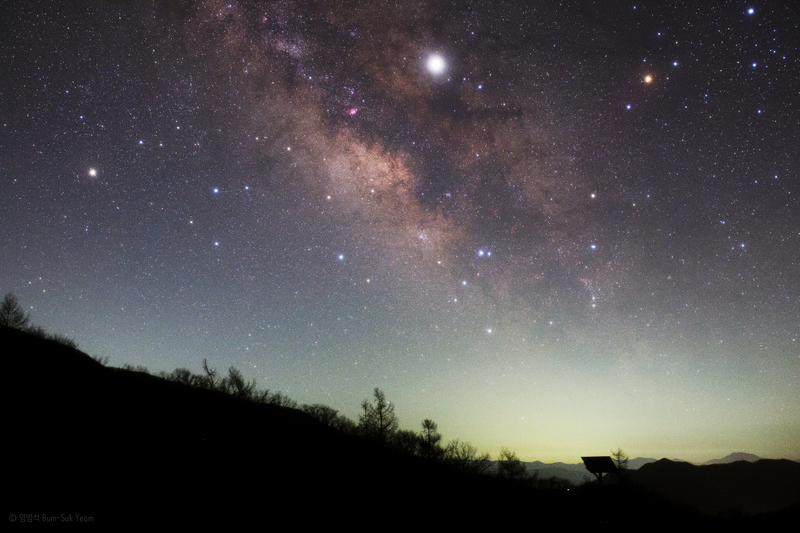 Mars, Saturn, Jupiter, and the Milky Way. 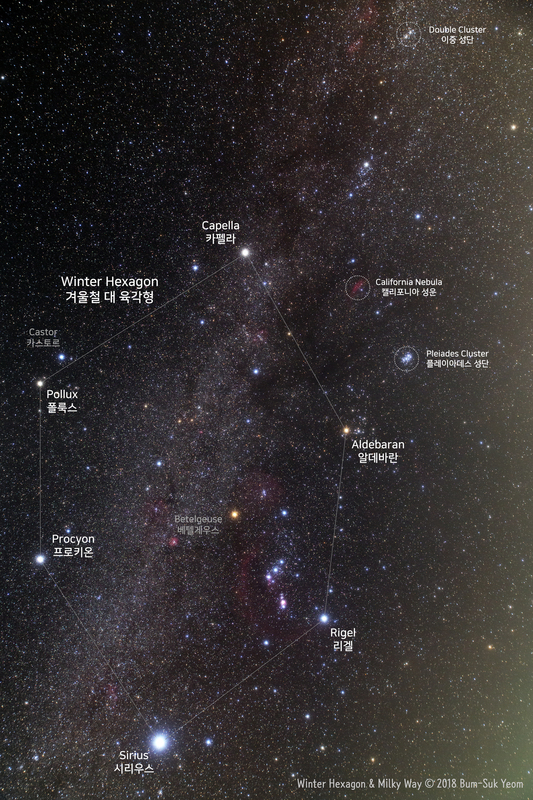 화성, 토성, 목성, 그리고 은하수. 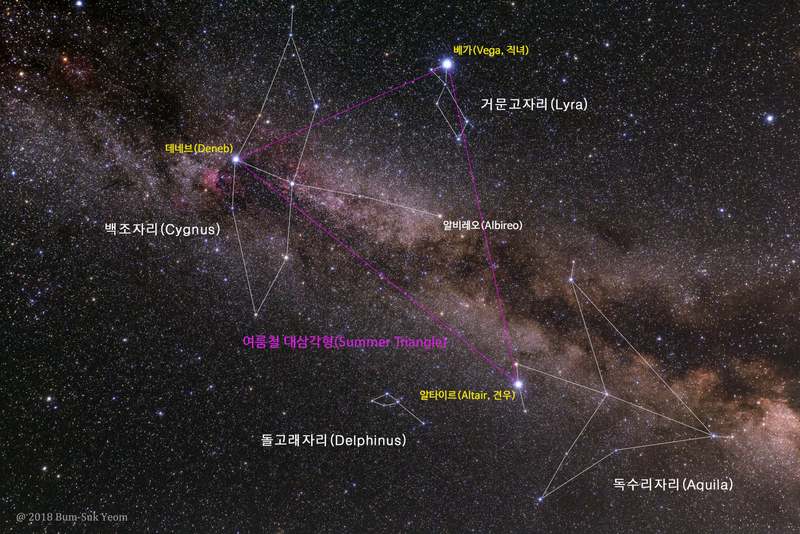 Taken by Bum-Suk Yeom on June 16, 2018 UTC @ Jangsu, South Korea. Details: 16:00 UTC (01:00 June 17 KST), Sigma Art 14-24mm F2.8 lens (at 14mm) with EOS 5D Mark III camera, SkyTracker mount, Gelatin Soft filter, ISO 3200, f/5.6, 60 sec x 3. 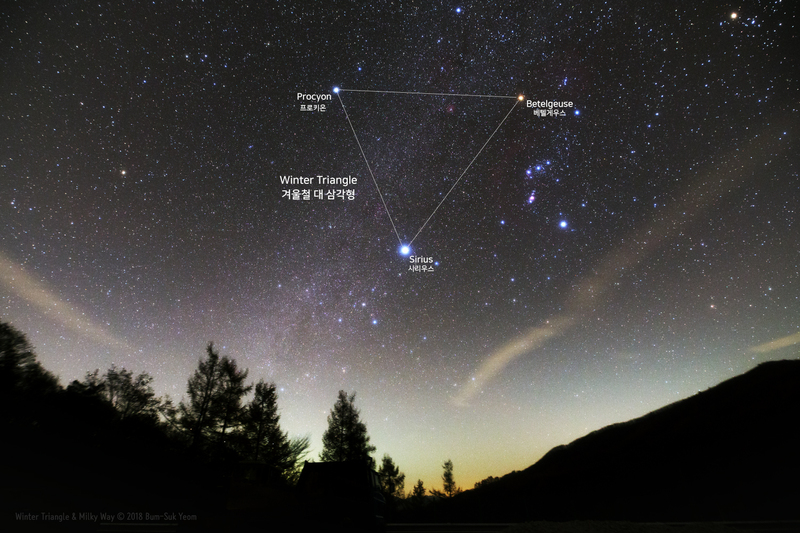 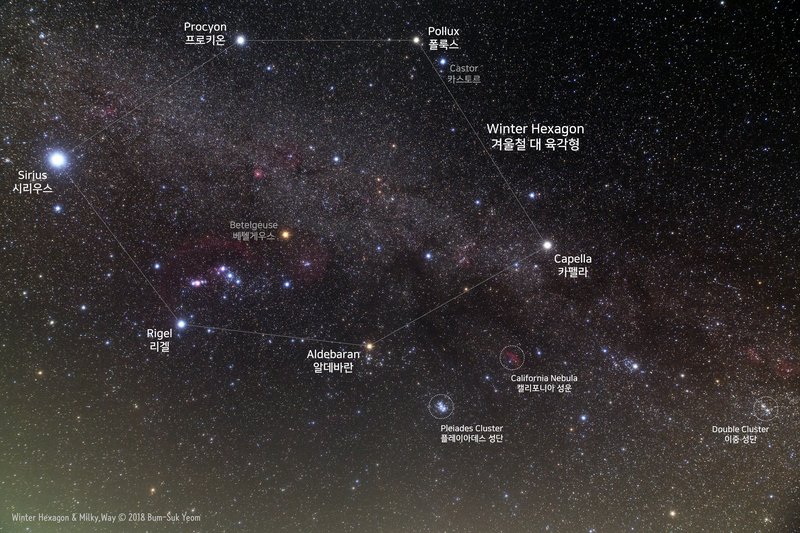 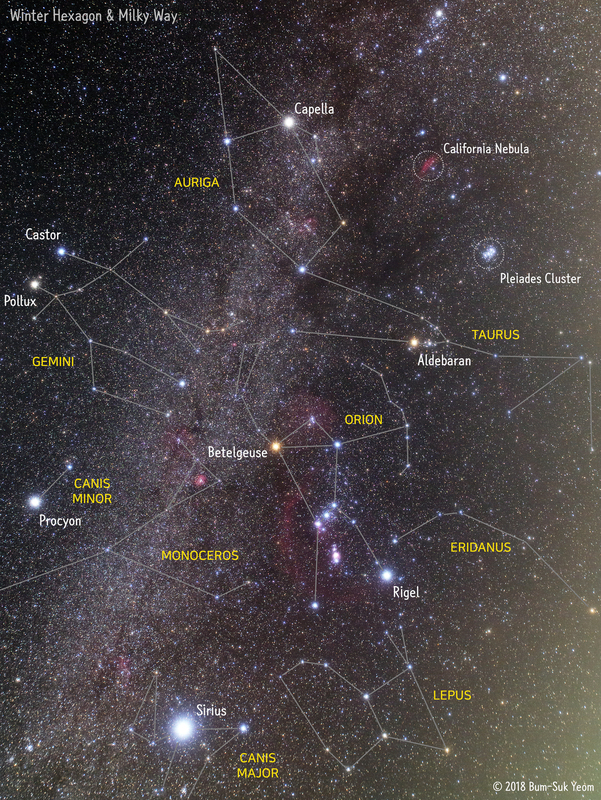 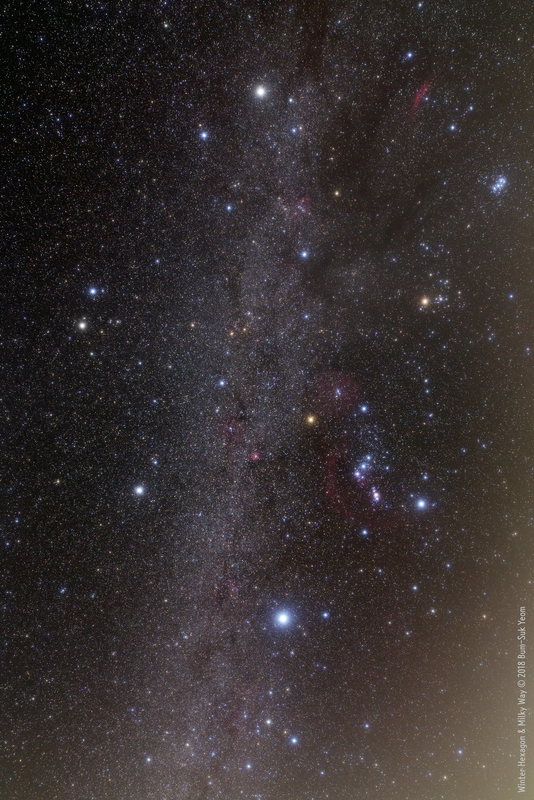 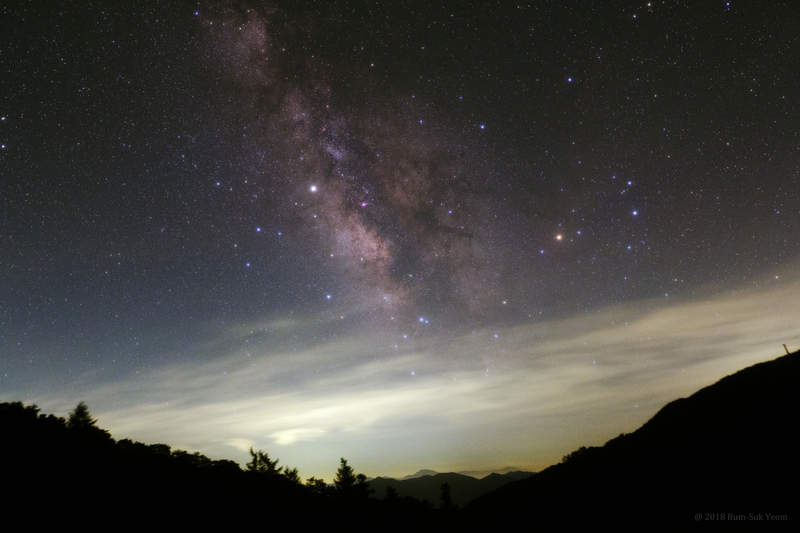 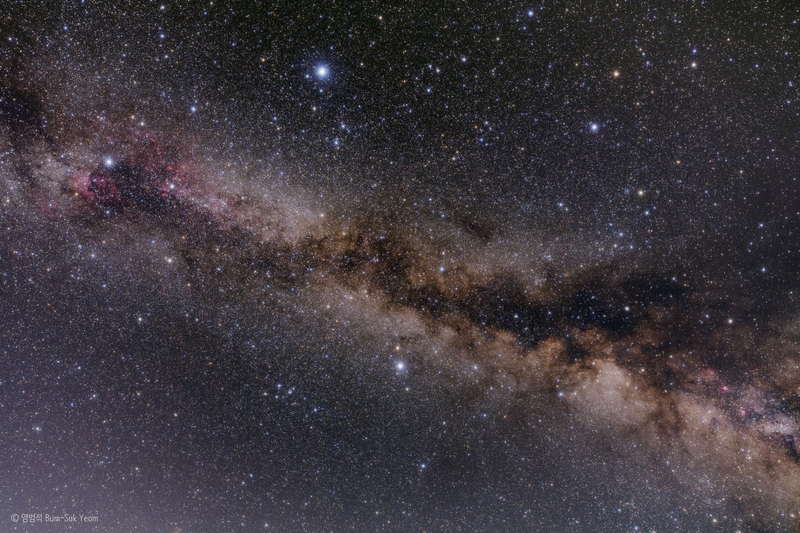 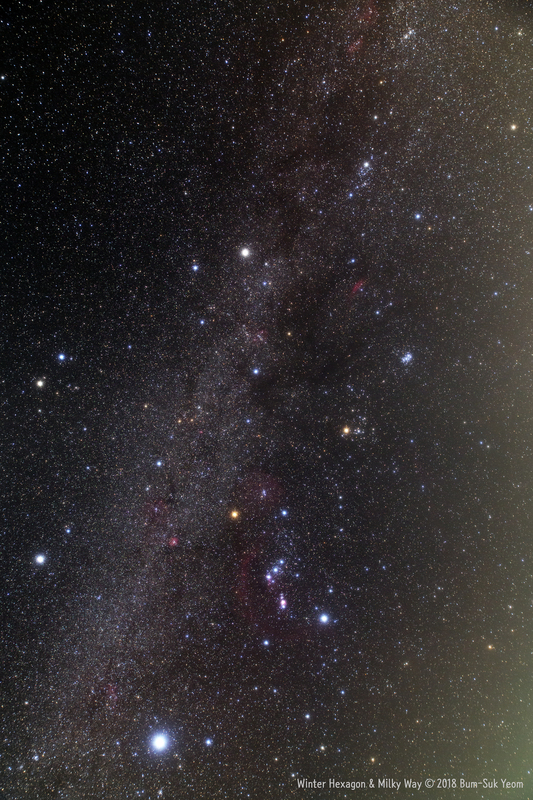 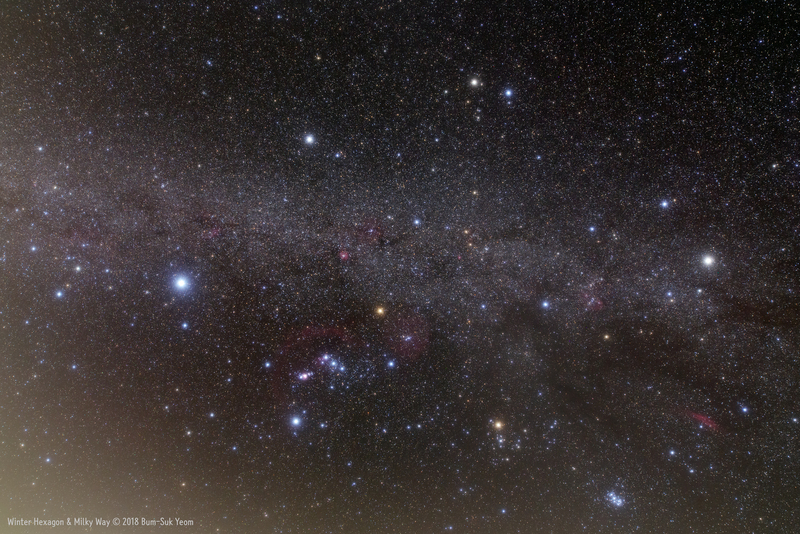 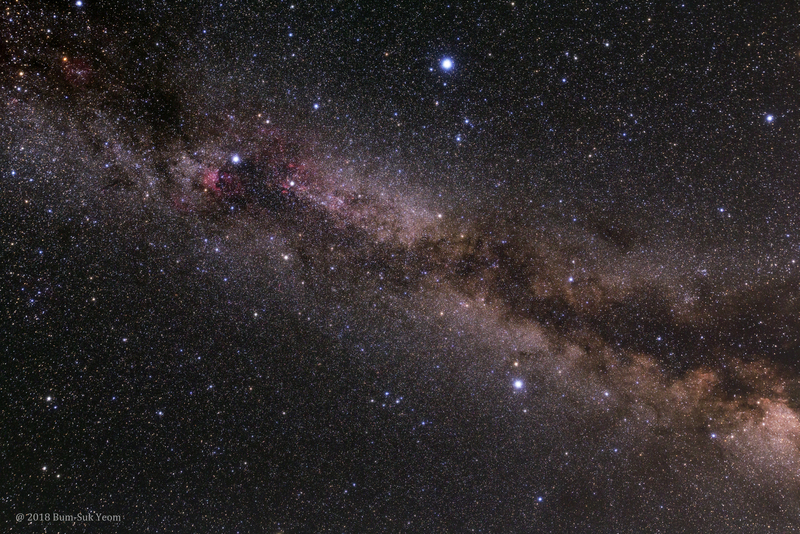 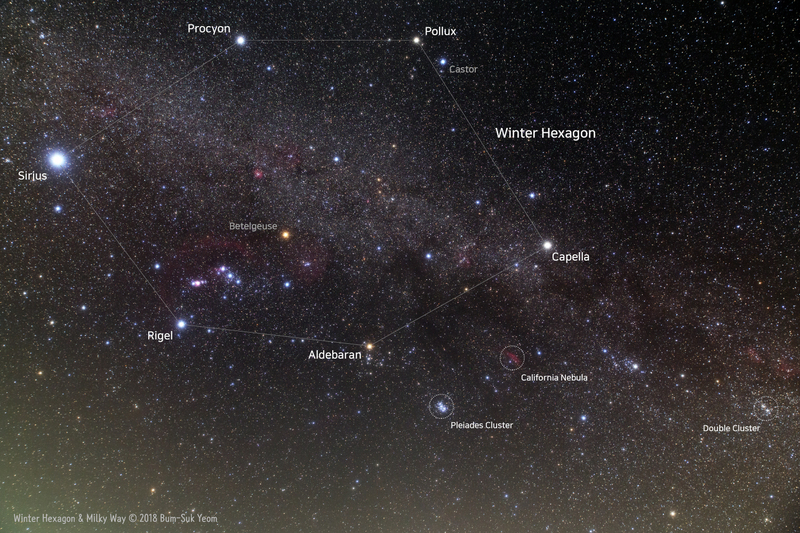 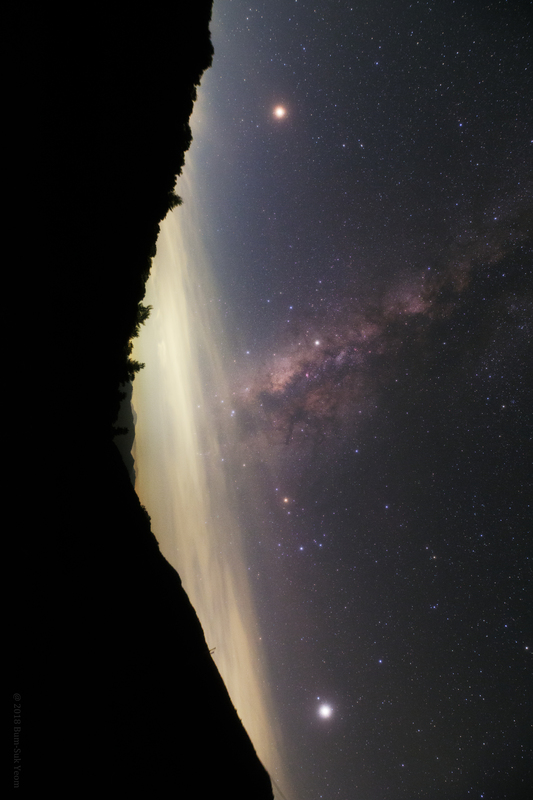 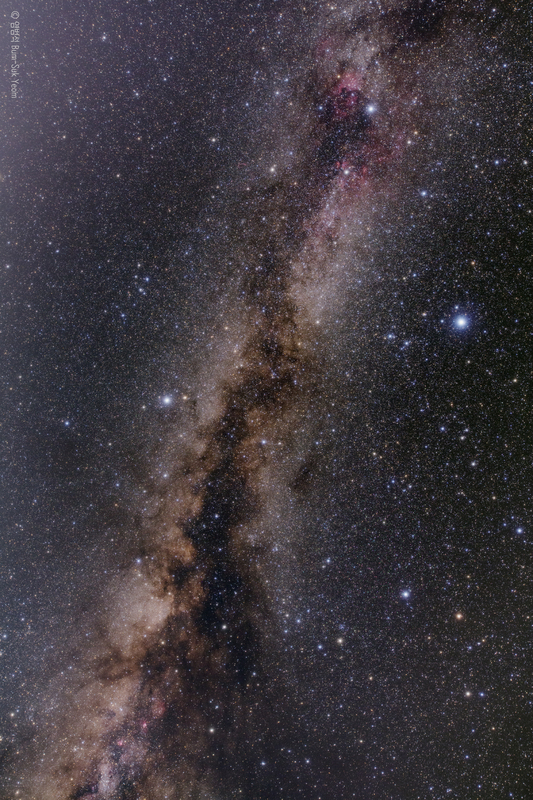 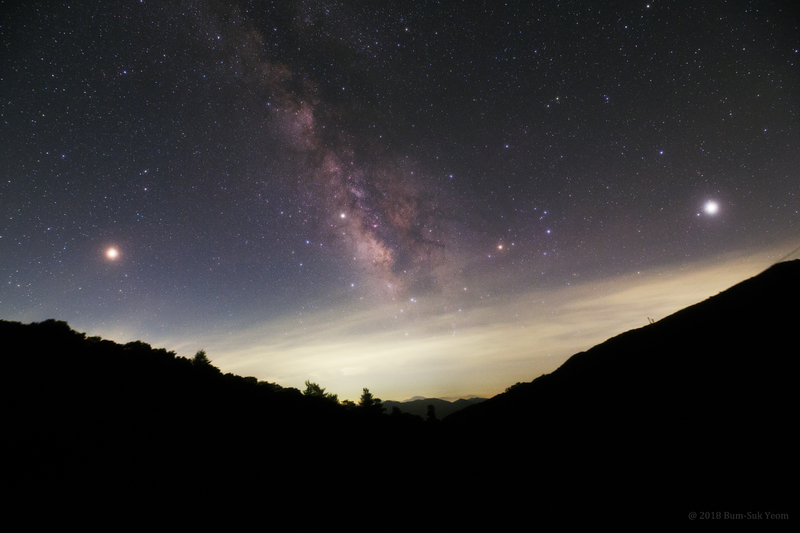 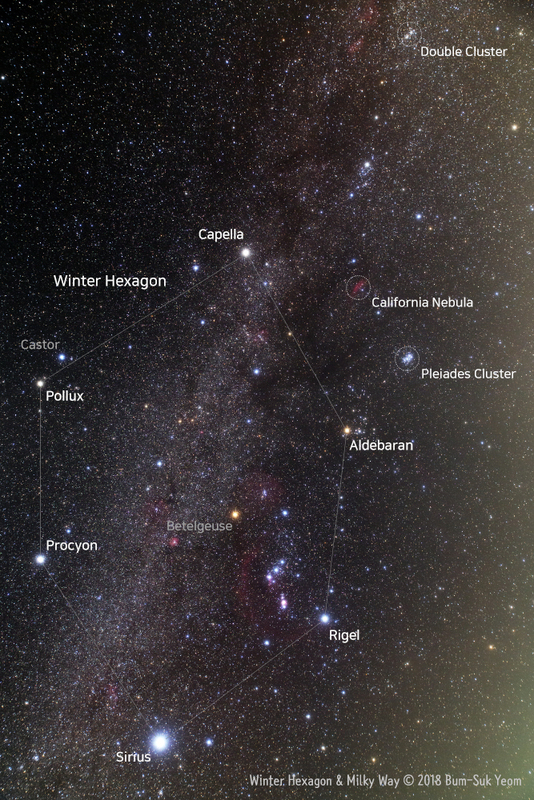 Sagittarius, Scorpius, and the Milky Way. Taken by Bum-Suk Yeom on June 16, 2018 UTC @ Jangsu, South Korea. 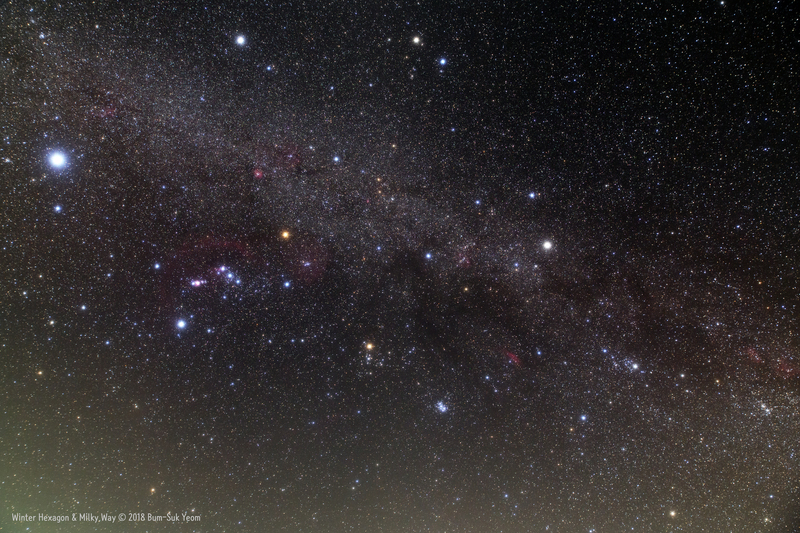 Details: 16:03 UTC (01:03 June 17 KST), Sigma Art 14-24mm F2.8 lens (at 24mm) with EOS 5D Mark III camera, SkyTracker mount, Gelatin Soft filter, ISO 3200, f/5.6, 60 sec.